Elevated CO reported in a house on Clyde Ave near 81st St. TL34 reports CO level at 900 ppm. Two patients transported Code Red to Trinity. BC23 reports CO levels dropped after building was ventilated. Updates may be available on chicagofiremap.net ... 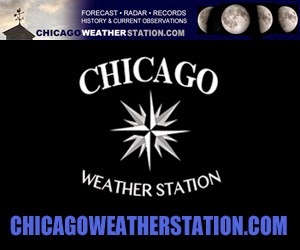 Follow on Facebook.com/CardinalEmergencies or Twitter.com/ChicagoFireMap for notifications.